Condensation on the inside of windows can allow mildew or mold to develop. 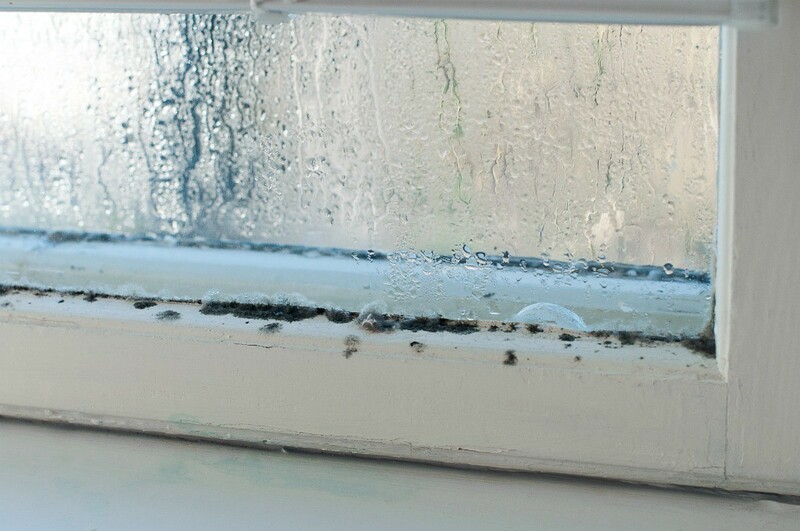 This is a guide about getting rid of mold on window seals. I live in Washington, just recently moved here, and I am looking for ideas for how to get rid of the mold that is growing around our windows. I am currently wiping them with Clorox wipes 2-3 times a week. I want a way to get rid of it completely, the wipes never really bring it back to the white that it was prior to "the rainy season". If I have to clean them as frequently as I do now that is fine, I just find it gross and feel like my house is dirty because of it. I come from Iowa, so we don't really have to deal with this ever! Try using lemon juice or white vinegar. Try adding some salt into the mixture with vinegar. Spray on let it sit for 15 min then wipe off! Good luck! A mixture of water and bleach will destroy mold very quickly. Usually 1 part bleach to 2 parts water. Add more bleach if necessary. After mold is gone wipe down with damp cloth and dry. Mold will be an on going problem in damp areas. Vinegar really does kill the fungi that is mold, and it's safer to use than bleach. Bleach and mold react to each other by releasing a gas you don't want to inhale. Vinegar can destroy about 80% of mold spores but it takes 30 minutes to an hour to work. The small amount of bleach used with 2 to 3 parts water is just about instantaneous to kill mold. I have used bleach for years and am sensible about using any chemical.